At least that's what researchers at UCLA's Center on Everyday Lives and Families (CELF) discovered when they explored in real time the relationship between 32 California families and the thousands of objects in their homes. 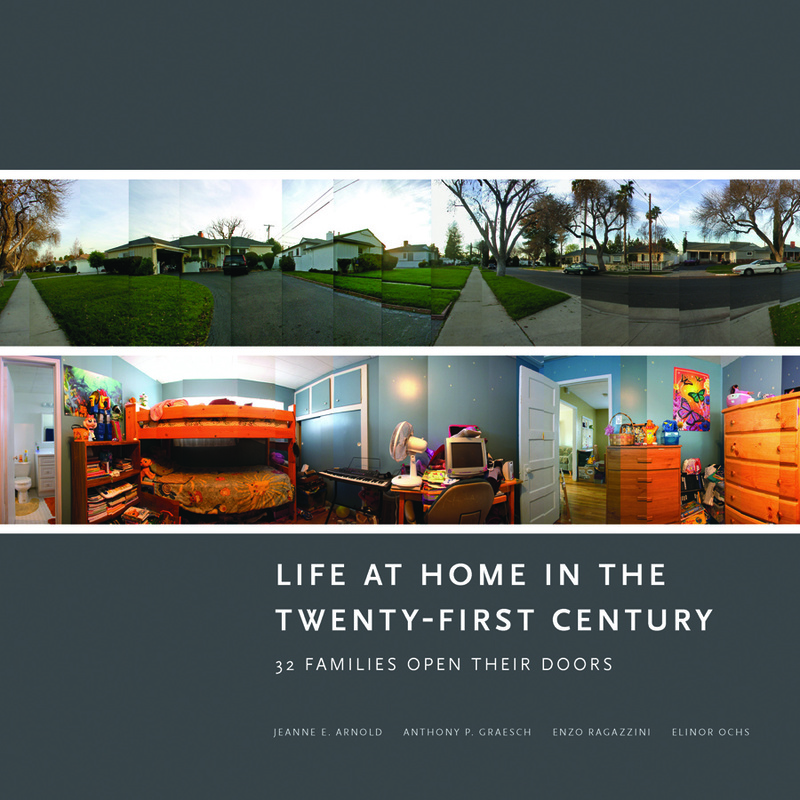 The resulting book, Life at Home in The Twenty-First Century, is a rare look at how middle-class Americans use the space in their homes and interact with the things they accumulate over a lifetime. A link between high cortisol (stress hormone) levels in female home owners and a high density of household objects. The more stuff, the more stress women feel. Men, on the other hand, don't seem bothered by mess, which accounts for tensions between tidy wives and their clutter-bug hubbies. Even families that want to reduce clutter often are emotionally paralyzed when it comes to sorting and pitching objects. They either can't break sentimental attachments to objects or believe their things have hidden monetary value. Although U.S. consumers bear only 3% of the world's children, we buy 40% of the world's toys. And these toys live in every room, fighting for display space with kids' trophies, artwork, and snapshots of their last soccer game. Although Life At Home documents the clutter problem, the book offers no solutions. But there are some simple things you can do to de-clutter your home and raise your spirits. Adopt the Rule of Five. Every time you get up from your desk or walk through a room, put away five things. Or, each hour, devote five minutes to de-cluttering. At the end of the day, you've cleaned for an hour. Return to yesteryear when only photos of ancestors or weddings earned a place on a shelf. Put snapshots in a family album, which will immediately de-clutter many flat surfaces. Unburden your refrigerator door. Researchers found a correlation between the number of items stuck to the fridge door and the amount of clutter throughout the house. Toss extra magnets, file restaurant menus, and place calendars in less conspicuous places. Hack out unexpected new storage space in out-of-the-way places, like under the stairs. Get inspired by these creative de-cluttering ideas we found on Pinterest. Fill a box with items you don't love or use. Seal the box and place it in a closet. If you haven't opened the box in a year, donate it (unopened!) to charity.